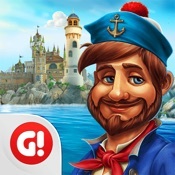 A fun and enjoyable city building game from Game Insight with a maritime theme. 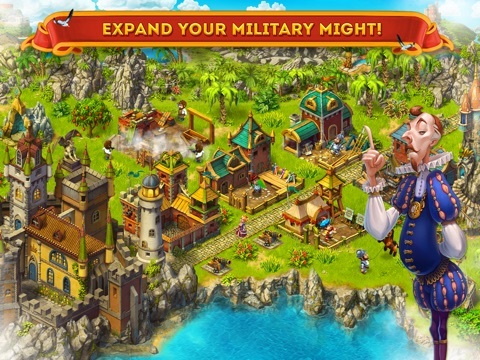 Maritime Kingdom, its latest city-building strategy game for iPad, iPhone and iPod Touch from the folks over at Game Insight. 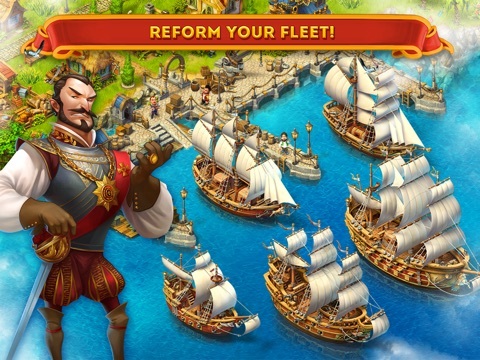 Set in a fantastical Renaissance-style world, Maritime Kingdom’s players must take to the high seas and build their empire through exploration, diplomacy, trading resources and defeating a multitude of enemies – from marauding pirates to enemy ships. 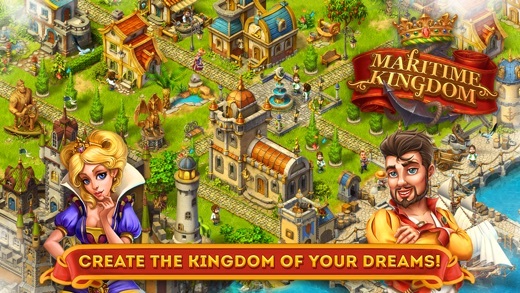 The background story: The story starts when the old king is taken hostage and the Crown Jewels mysteriously disappear. 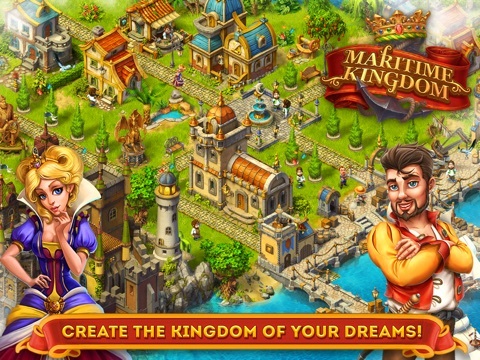 Princess Beatrice, the King’s only daughter, remains free and hidden away in a new city. 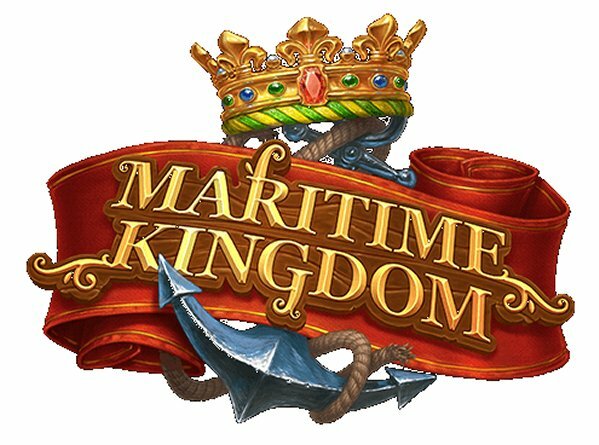 In a bid to rescue the King and locate the jewels, players must help the princess to build the fledgling city into a mighty empire whilst creating a maritime fleet and sailing the seven seas to undertake missions that will eventually help free the imprisoned monarch. 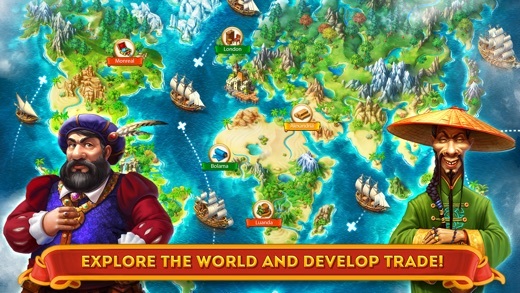 If you enjoy Tribez, then you will enjoy this game. 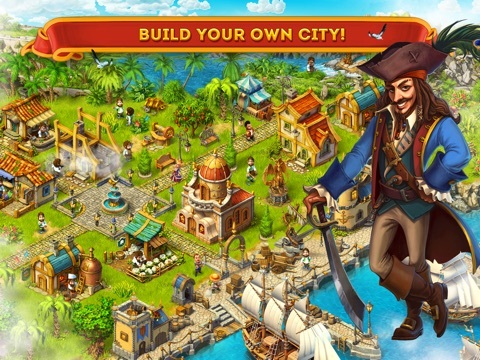 It is a very similar game but I find it more enjoyable then Tribez and Castlez. 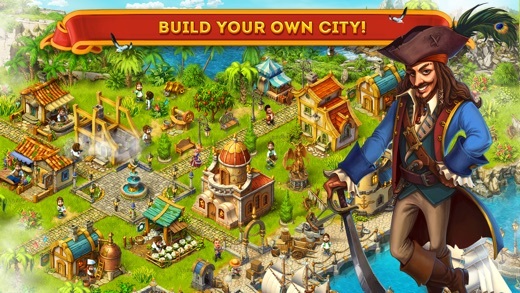 This is a city building game where you will need to construct various buildings, complete missions/quests, and collect/buildup your resources. 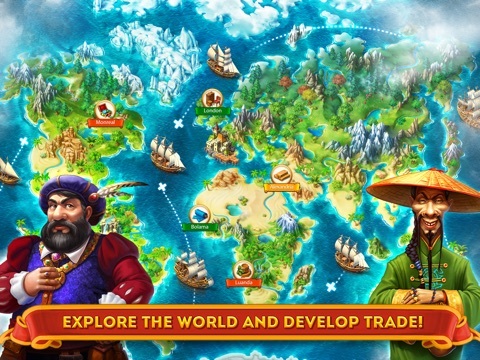 As with most of these games, it is one you will play a little bit every now and then. The biggest thing I like about the game is that you can play offline. I have been playing about 2 weeks and there is still a ton to do. 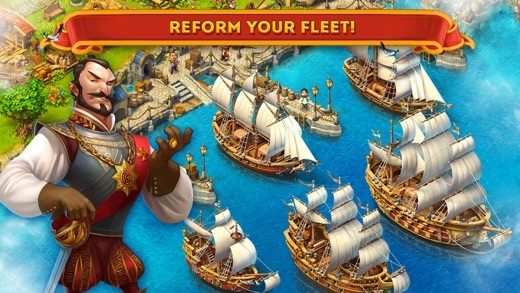 In addition to building, there is a port where you will need to sail to various lands to collect resources and search of items. 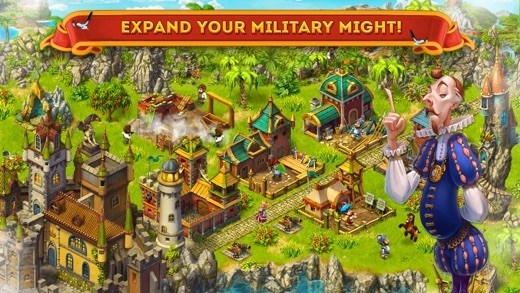 Since you will be exploring, you will need some troops to protect you so now there are barracks/soldiers thrown into the mix. 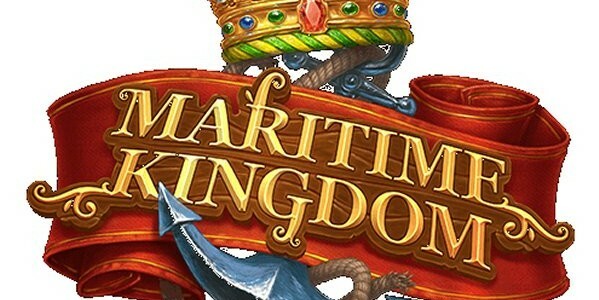 If you are looking for an enjoyable city builder, then set sail to the App Store and download Maritime Kingdom today.